For the days you don’t feel like wearing a sweater or blazer, the Everlane puffer shirt will see you through the workday, the dog walk, and the bar. Everlane’s puffer shirt provides the warmth and collapsibility of a light down jacket without the questionable aesthetics. You’ll feel good about putting this on over a casual shirt, tucked in or not, which shouldn’t be the case with a leather jacket, down jacket, bomber jacket, or windbreaker. 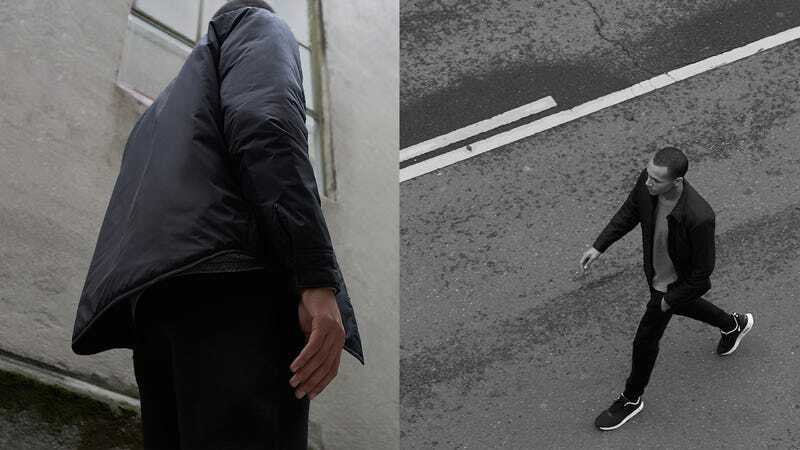 The puffer shirt fits better than it looks in these photos, and sports zippered pockets and snap closure.